Item # 315344 Stash Points: 3,295 (?) This is the number of points you get in The Zumiez Stash for purchasing this item. Stash points are redeemable for exclusive rewards only available to Zumiez Stash members. To redeem your points check out the rewards catalog on thestash.zumiez.com. 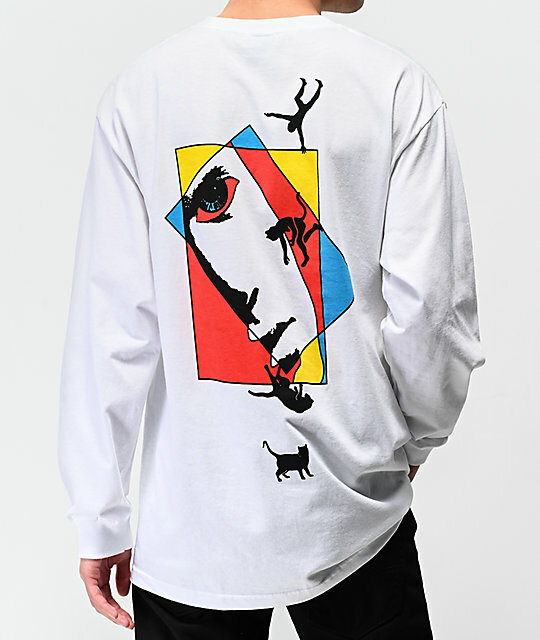 A testament to Welcome Skateboard's unique art direction, the skateboard brand presents their Faces White Long Sleeve T-Shirt. This soft, cotton constructed garment features matching screen-printed graphics on the left chest and back of the left side profile of a face. 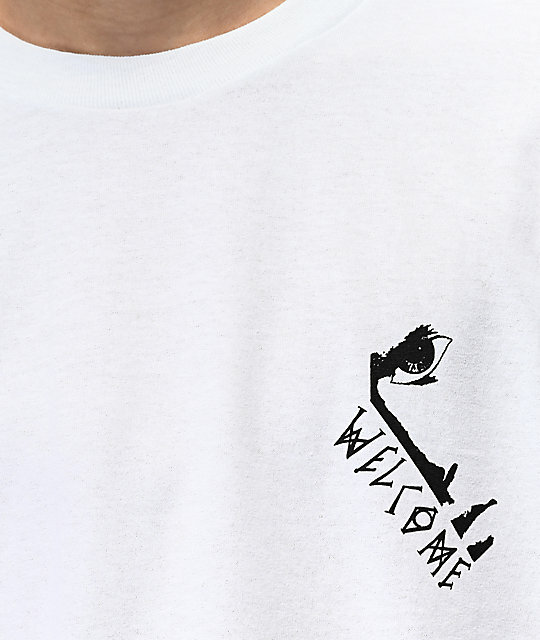 The back of the tee incorporates color and a mysterious human silhouette morphing into a cat. 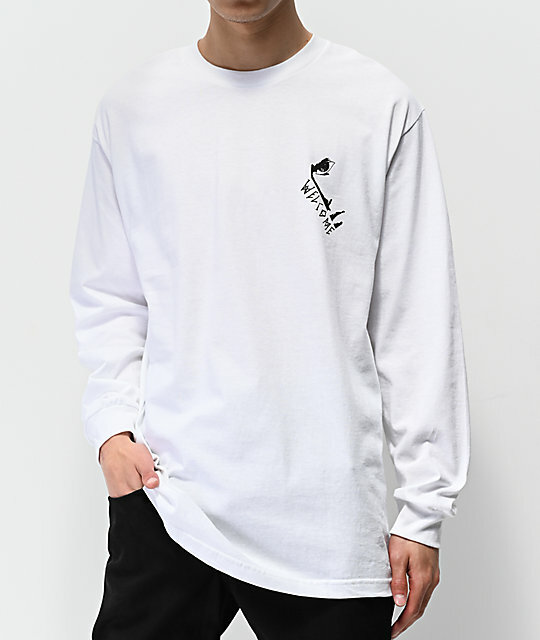 Faces White Long Sleeve T-Shirt from Welcome. Matching screen-printed graphics on left chest and back.